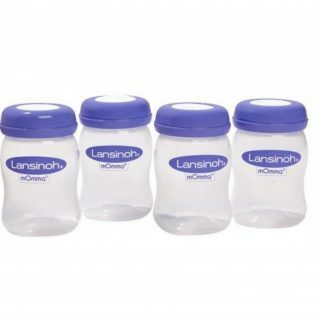 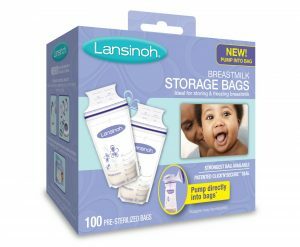 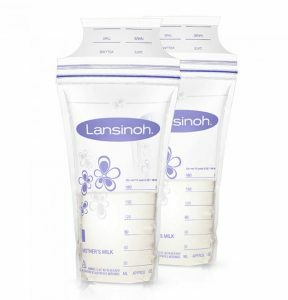 Lansinoh’s #1 selling breastmilk storage bags are ideal for storing and freezing precious breastmilk. 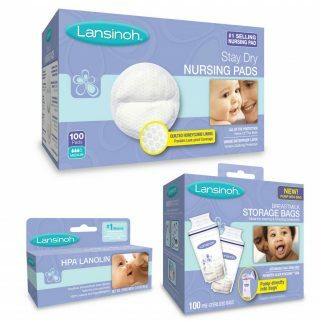 Lansinoh bags come pre-sterilized and have a patented double Click ‘n’ Secure™ seal to prevent leakage. 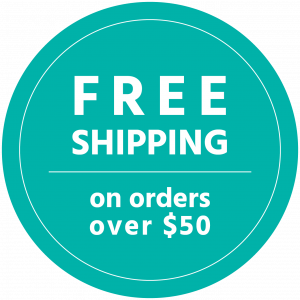 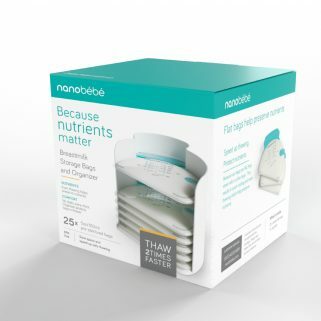 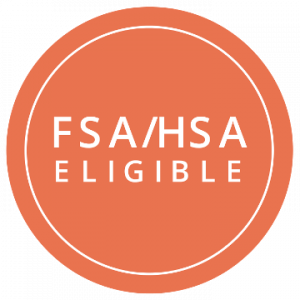 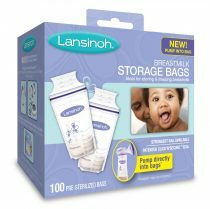 With reinforced side seals and a double-sealed gusset, Lansinoh bags are the strongest breastmilk storage bags available.